TV units are the most important walls of our living room place. That’s why we need an exclusive design for that place and what we really need is something that is easy to apply and easy to remove. 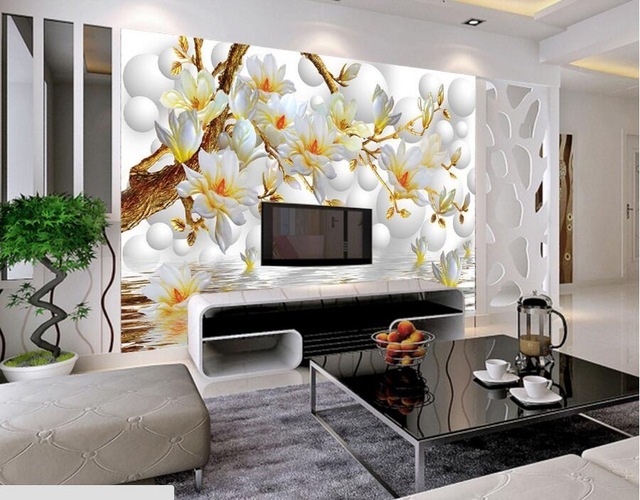 The things we need for living room walls are 3D wallpapers that you will see in the photos below. 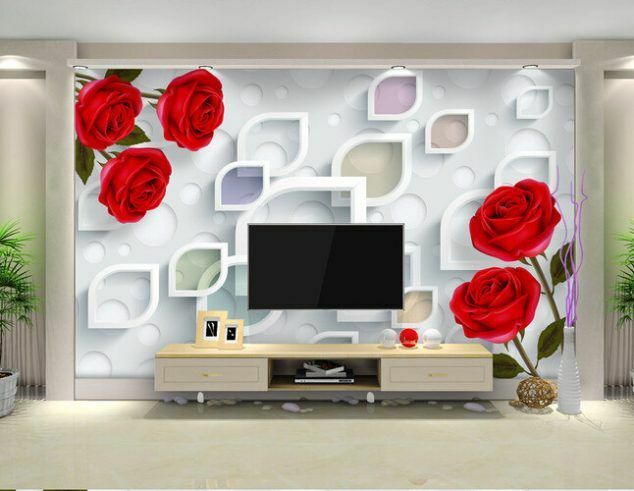 And if you don’t want to have a wallpaper on the whole wall, take a look in these 3D stickers that you can also use for TV units. 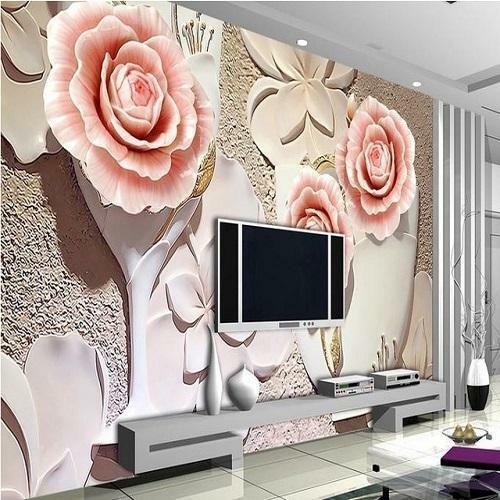 This is one perfect wallpaper that will serve you to beautify the house walls. Go to the next photo where you will find other cool ideas for beautifying the TV units. 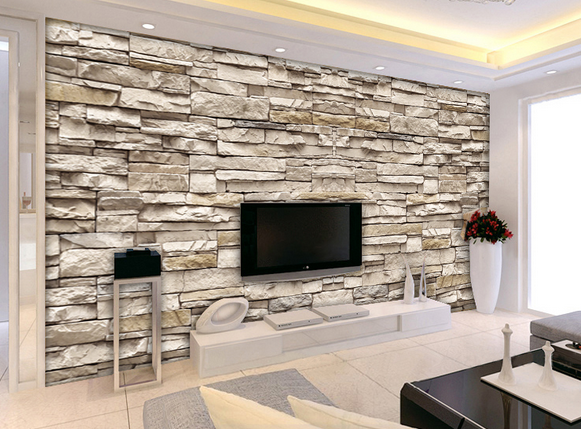 Amazing stones added to the living room wall but without any effort. If you can’t beleive to your eyes these are not stones at all but just a wallpaper. what I love the most is that you can remove it when you wish and add another design. Create a nice looking living room design with a wallpaper like this. 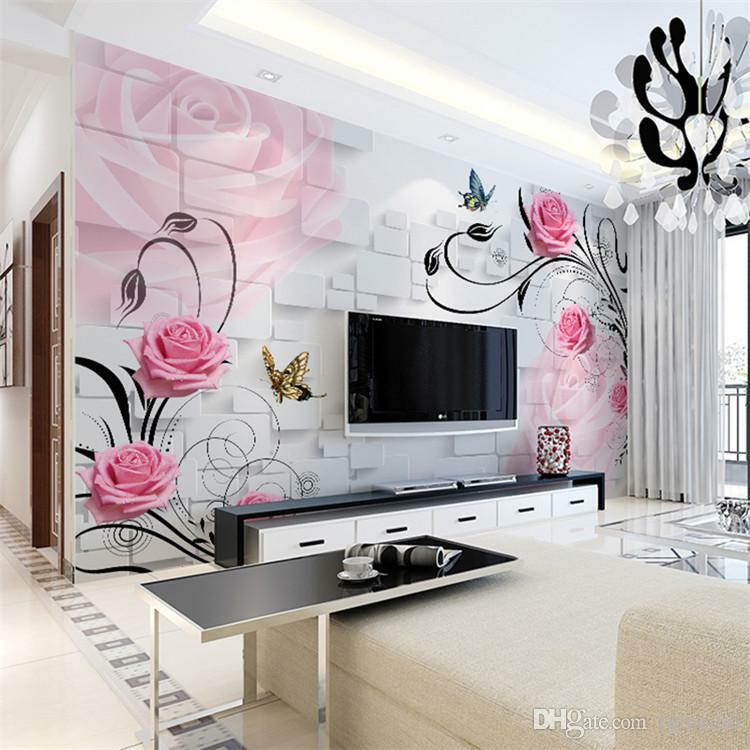 Pink and the white and black combination looks great for a living area place. amaze yourself in this photo. You don’t need flowers and plants at home if you just have a wallpaper like this. 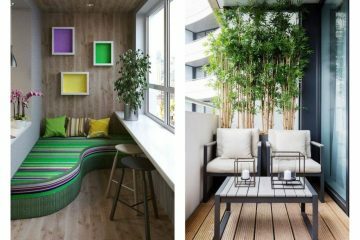 Find another way to refresh the room and don’t bother to plant flowers and plants. 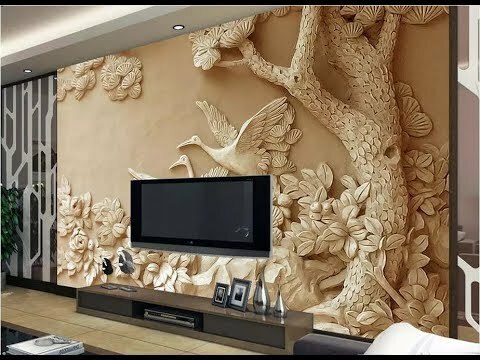 Amazing tree branches added on the wall in the living room place will give you a special look. Enjoy in the house design that you’ve created by yourself. 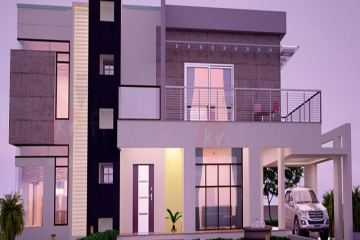 House walls need special design and you can buy this if you live in a simply designed house. White colour never gets out of trend and you can never make a mistake if you add it in the home. 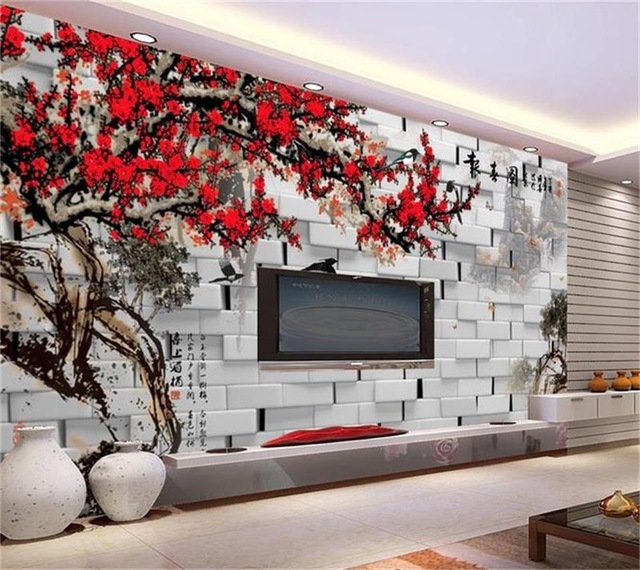 House walls need special design and a touch of nature. 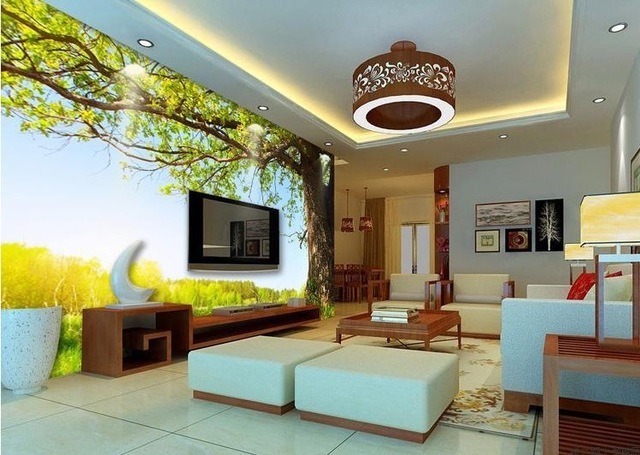 Bring nature at home by choosing a wallpaper like this in the photo below. Get inspiration! Add pink flowers on the most important wall of the house. 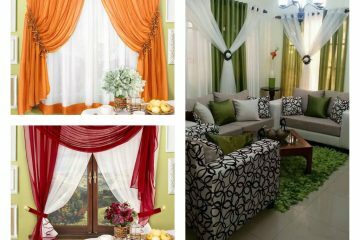 Your living room can be the room of your dreams and can have the design like this. Save this photo on your desktop and think about adding in home walls. Every person who enjoys in modern house look should take a look in this photo. Red flowers will beautify the wall in the most important room of the house. If you found some suitable idea for your own house, share the ideas with friends and inspire them. Thanks for your attention!